Mark Berry’ role as chairman of the Commerce Commission has continued his position of power with a number of issues touching the headlines, consumers and commerce during the year – the key issue being the Fairfax/NZME merger decision and consequent litigation. 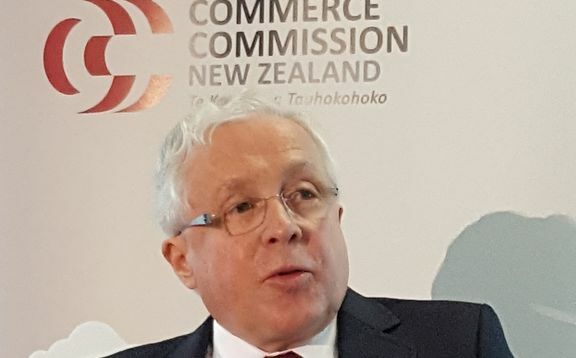 The former partner at Bell Gully and consultant to Chapman Tripp and now chairman of the Commerce Commission has assisted in driving the Commission’s role as a major influence over commercial and consumer life in New Zealand, also down one position from last year on the List. Dr Berry holds a doctorate from Columbia University and holds his current position until 2019. 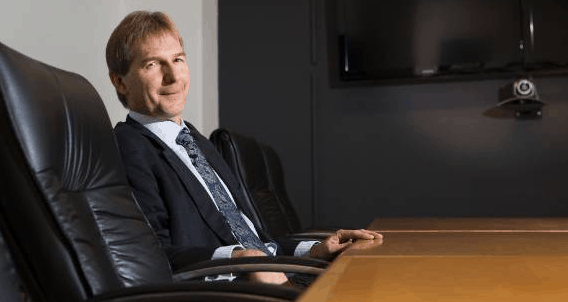 Playing a significant role in fighting cartels, the Dunedin-born lawyer is the son of a radio journalist and a former lecturer at Otago Law School, the competition lawyer is also on the advisory board at the Institute for Consumer Antitrust Studies at Loyola University of Chicago Law School as well as serving as an associate member of the powerful Australian Competition and Consumer Commission (ACCC). His diminutive size belies his power over business, public and competition law. 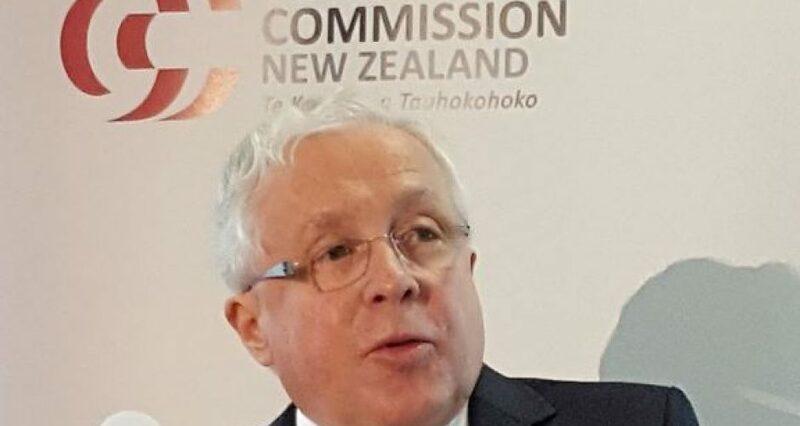 At the Commission, which he has chaired since 2009, handling issues ranging from broadband internet pricing to interest rate swaps, foreign exchange cartels, supermarket supply monopolies and other key pressure points in the New Zealand economy. The Commission has been front and centre in significant investigations like the forex probes and which have involved tackling some of the most powerful financial institutions in the world, including Goldman Sachs, Credit Suisse, Citigroup, JP Morgan and others, the position of the Commission and his chairmanship has been a major factor in driving the investigations, his ability to grant immunity from prosecution in the case of cartel investigations, currency manipulation and other matters and generally wielding the increased power the Commission has obtained in recent years to compel the giving of evidence. He was personally involved in the $60 million settlement regarding alleged misdescription of securities by Credit Agricole and brokers Forsyth Barr. Similarly he was heavily involved in the 2013 decision to sue the major banks over interest rate swap contracts that were sold to farmers and others and involving intensive, individual investigations. Although a role that could be highly politicised, his chairmanship has been characterised by their use in cases that might be seen in some quarters as potentially compromising government interests, such as the decision in respect of wholesale pricing of copper broadband and recommendation as to the need for wholesale broadband services from Chorus needing to fall beneath the planned entry level suggested by Government.